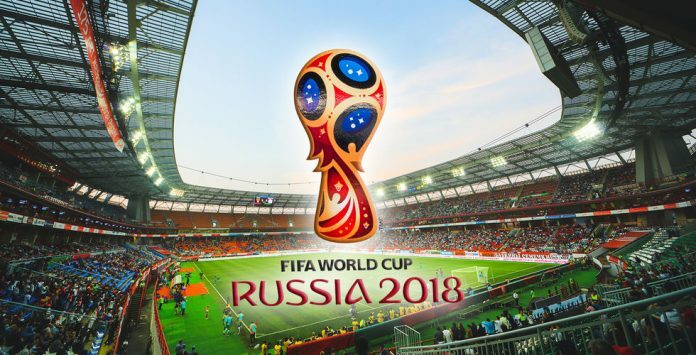 The long awaited 21st FIFA World Cup 2018 has commenced. Between June 14 and July 15, the planet will be gripped by World Cup fever. And we know exactly when and where every fixture will be held. It's shaping up to be a belter of a contest. Below, we've provided every key date, kick-off time and venue.